According to statements released by Basic Element, the move has been caused by financing difficulties stemming from the global credit crisis. 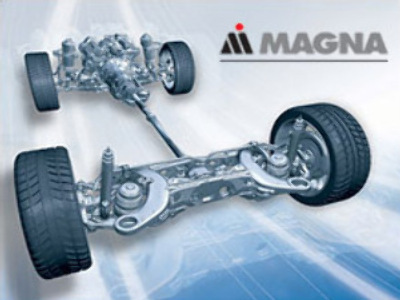 Earlier Magna, which supplies car parts to major automakers around the world, that the lender to a wholly owned subsidiary of Russian machines had realized against the 20 million Magna Class A Subordinate voting shares pledged as security for the financing obtained by Russian Machines for its September 20, 2007 investment in Magna. The purchase of the stake cost an estimated $1.5 Billion, and the creditor which has realized against the funding has not been disclosed.